Left is only to wish everyone good luck on their dangerous journey into a world ruled by selfish men and restless gods in your quest to reveal the secrets of Midgard and beyond. 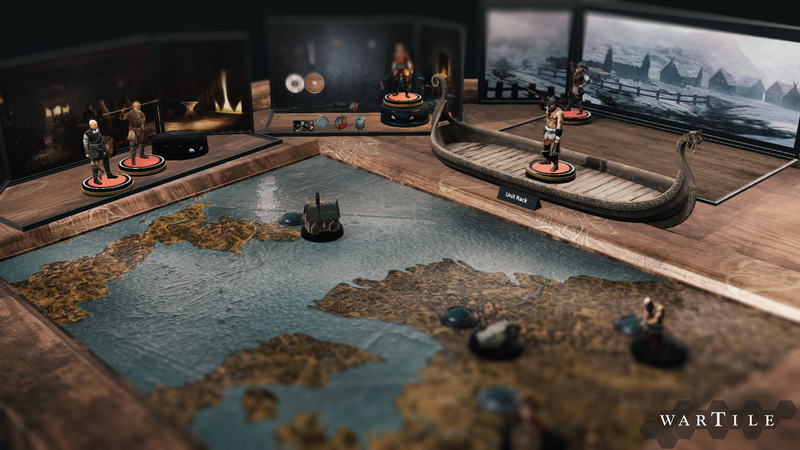 We are really happy to finally present our first Adventure Pack, introducing new Battle Boards, game modes, a new figurine class and many other great updates to Wartile. 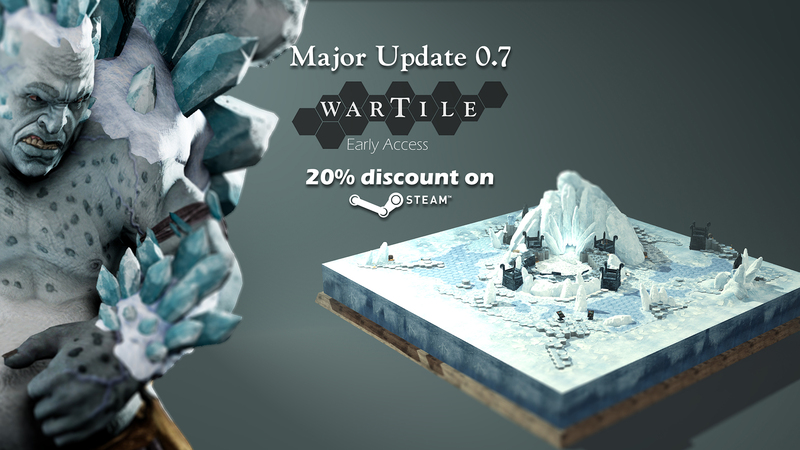 Please note that until the 20th of June we are running a 15 % Discount on Wartile to celebrate our major update. 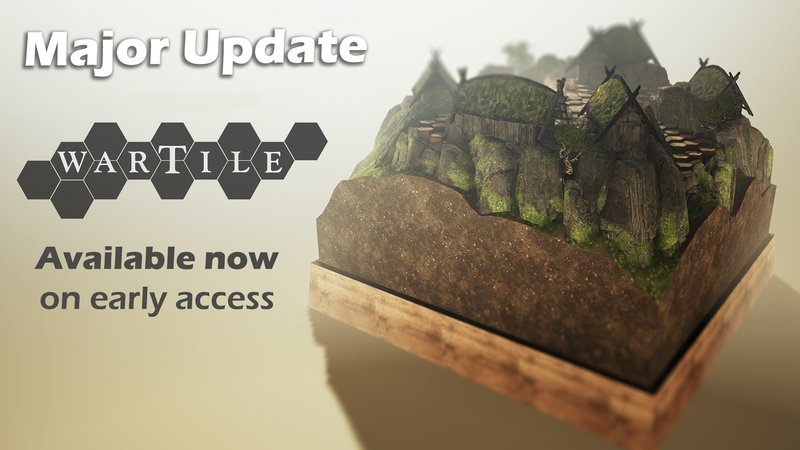 We are very excited to finally release our first content update for Wartile. It has taken us a bit longer than we anticipated, but we believe it’s a solid update, and one which will add more content while also improving the overall quality of the game. The highlight of this content update is The Rescue battle board that introduces a new stealth oriented gameplay experience requiring you to plan and execute some swift attacks to avoid triggering an alarm thus compromising your mission. To accomplish this a correct figurine lineup and well assembled card deck will make a big difference on the battlefield. 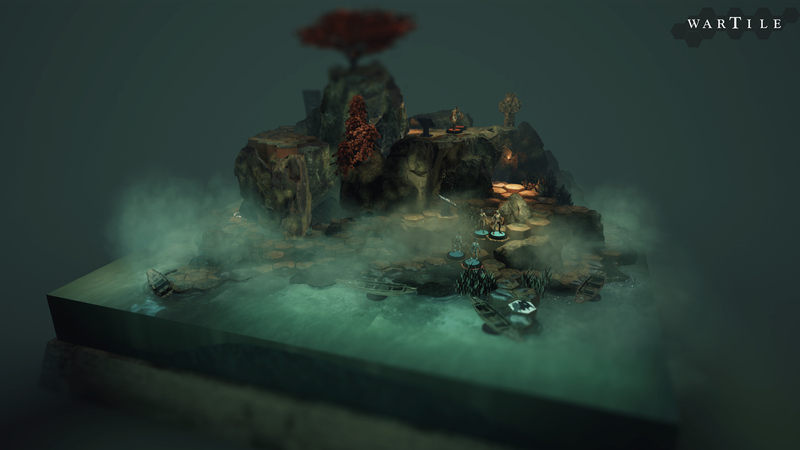 We hope that this update will be well received and can ensure you that the next update is in full production. 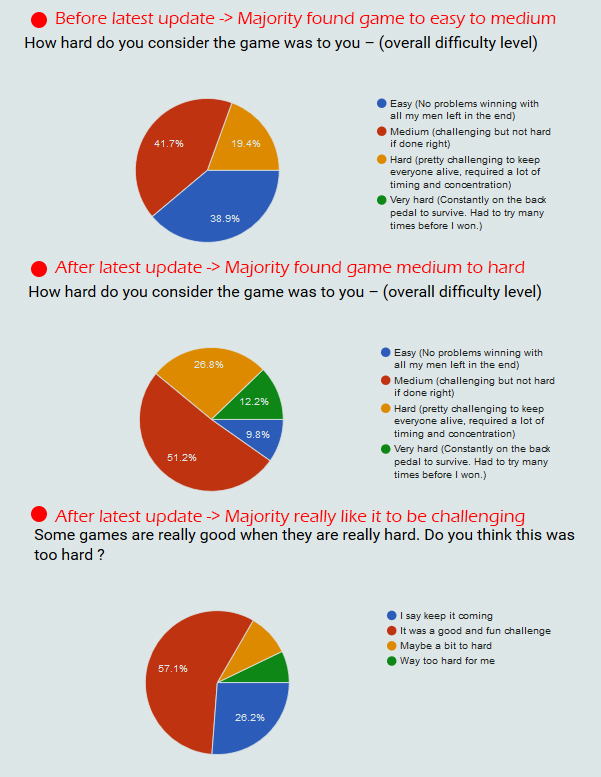 Please spend a few moments to give us your feedback about the game and the update here in the steam community or through the Detailed Feedback link when exiting the game. The update also contains many other enhancements and improvements based on all the community feedback we have been receiving, please refer to the patch notes below for the full overview. Tutorial now includes additional tutorial elements. Tutorial includes a secondary object “It’s a Trap”, that unlocks the “Trap” tactical card. 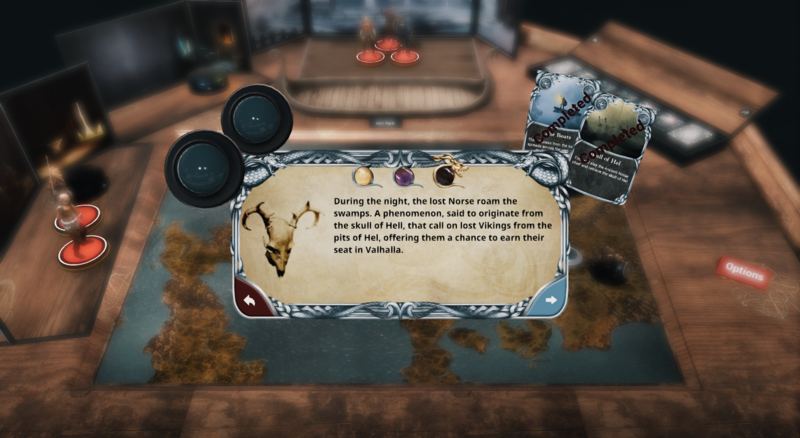 Ancient Leader and Ancient Norse now includes a small surprise on death. Hillside has been made significantly easier on first difficulty. It was really hard to start with. The objective has been moved into the final cave. 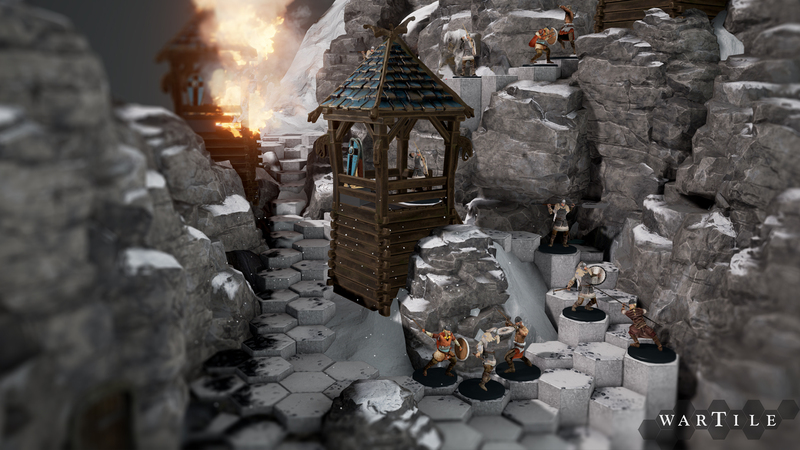 Added new coastline battle board variation called “Kings Favor”. 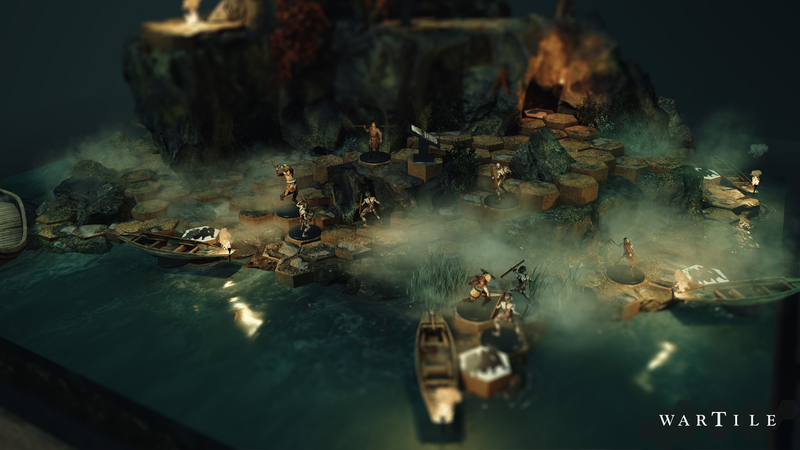 This features a new stealth-like mechanic that will challenge players timing and tactical skills. Godly/Tactical and Unit Ability cards has been adjusted to reduce clipping through the terrain. 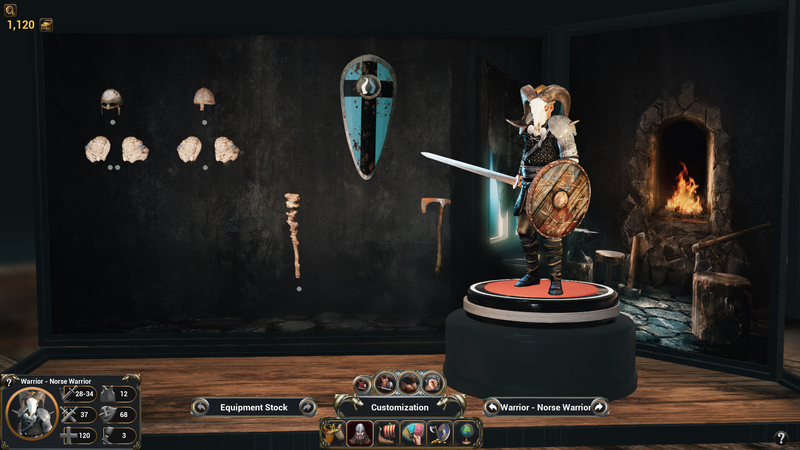 All player figurines now have unique abilities. Ability 2 (New): Banner: Places a banner on a free tile that buffs nearby friendly units attack and defense skill. Ability 3 (New): Armor Break: Perform a violent attack that significantly debuffs defense skill and armor for the duration. 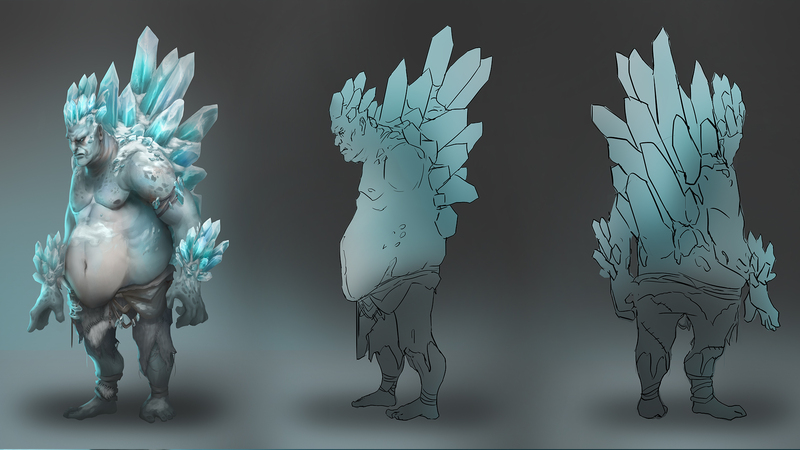 Ability 1 (New): Taunt: Will make all enemy units in range target this unit with their attacks for the duration. In addition they receive a minor defense debuff. Ability 2 (New): Action Surge: The spearman reduces his movement cooldown significantly and increases movement range. In addition, he receives a minor bonus to attack speed. Ability 3 (New): Spear Wall: The spearman focuses on a tile, attacking and pushing back any unit that steps onto that tile. This deals a massive amount of damage. Ability 3 (New): Wrath of Idunn: The brute cannot die for 15 seconds and heals a minor amount of health of the duration. 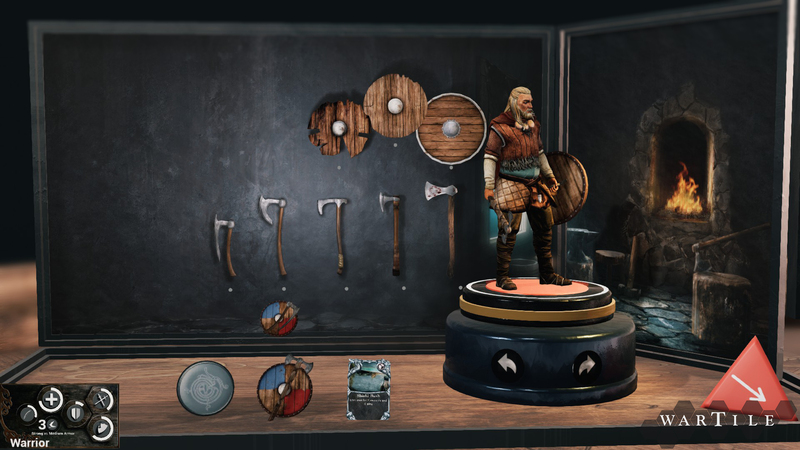 New card: “Heimdallr’s Vigil”: Gives a major defensive bonus to a target figurine. New card: “Curse of Old Age”: Target figurine fall to sleep for 8 seconds. New card: “King’s Favor”: Summons a viking warrior to help you for a while.